Weebly is a web-hosting service that allows the user to "drag and drop" elements when building their site. Go to Weebly.com and sign up with an email and password you will remember. YOU are the owner of this site. Have a professional production name for your site when you sign up. Once you sign up, you must send me your URL. 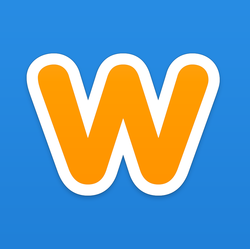 To begin using Weebly, watch these video tutorials. They will take you step by step in developing your site. Don’t wait! Get started now.